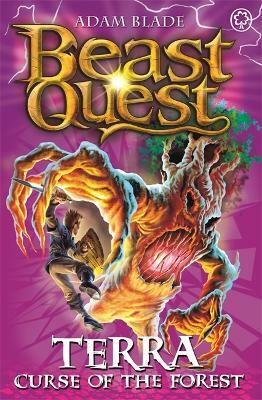 In the mysterious Rainbow Jungle a terrifying creature is on the loose - a giant fire ant which the evil witch Kensa plans to set on the people of Gwildor! 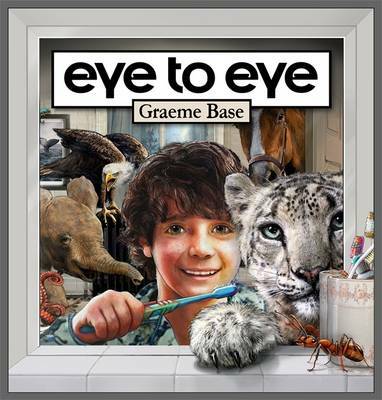 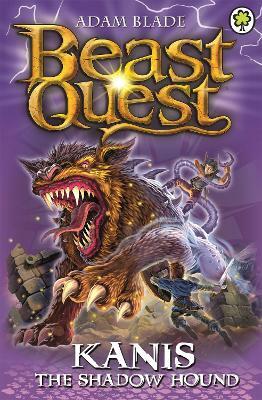 How will Tom and Elenna stop the Beast in its tracks? 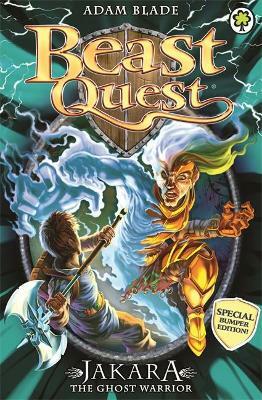 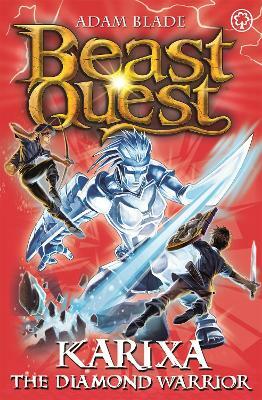 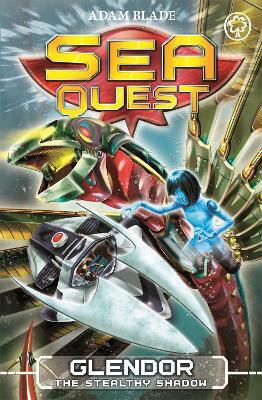 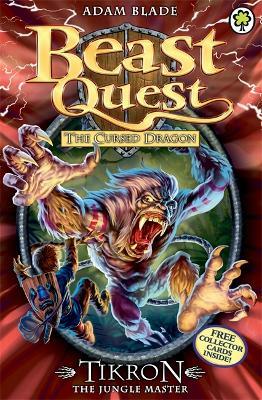 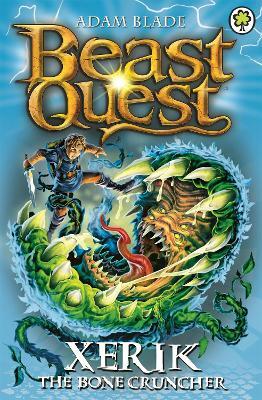 Buy Beast Quest: Solix the Deadly Swarm by Adam Blade from Australia's Online Independent Bookstore, Boomerang Books.